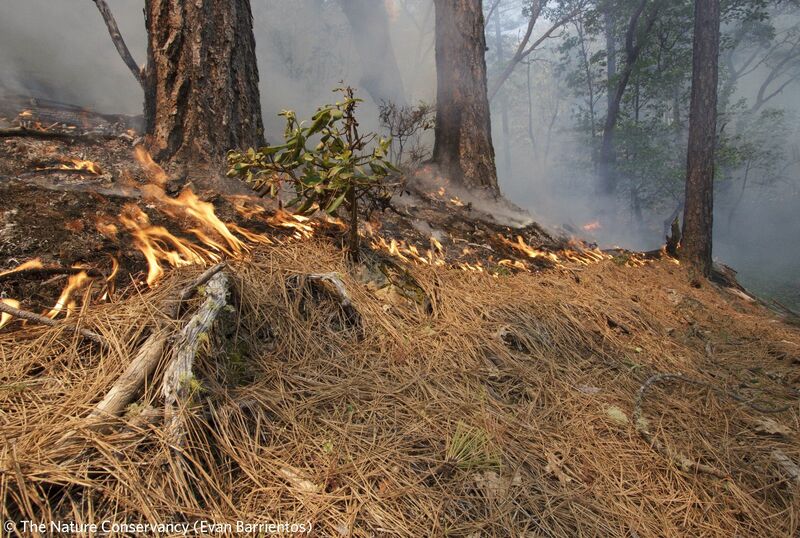 Ashland Forest Resiliency partners conduct controlled burns during the fall and spring. 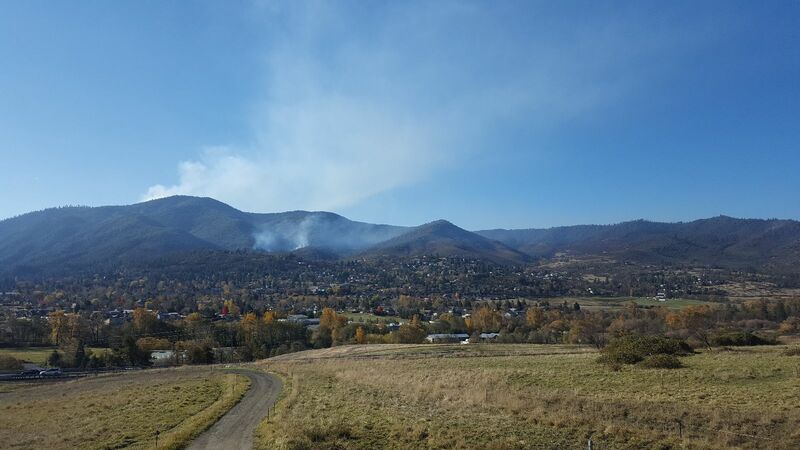 After a century of fire suppression, pile burning is a crucial step to prepare for the introduction of beneficial fire. In our latest blog, learn more about why we pile burn: Read, subscribe, and share. If you live in Ashland, you've probably seen log trucks rumbling out of the watershed. It might be easy to dismiss this activity as just "logging," but did you know that removing these trees is crucial for restoring ecological health to the Ashland Watershed? To find out how, read on! 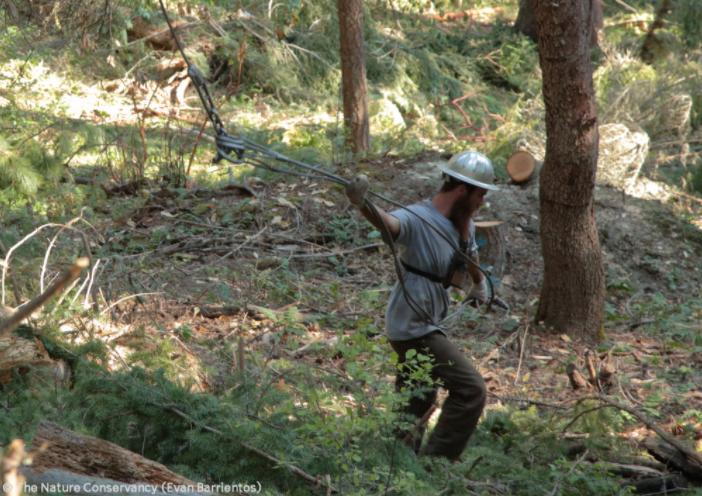 Learn how we completed ecological thinning in the Ashland Watershed using a tong thrower machine for ground-based logging and helicopters to protect sensitive soils. The watershed rebounds from wildfire, insects, and disease; and supports recreation and local economies. Ecological thinning moves us towards these goals by creating a more open and historically-natural forest structure. To find out more, read on!